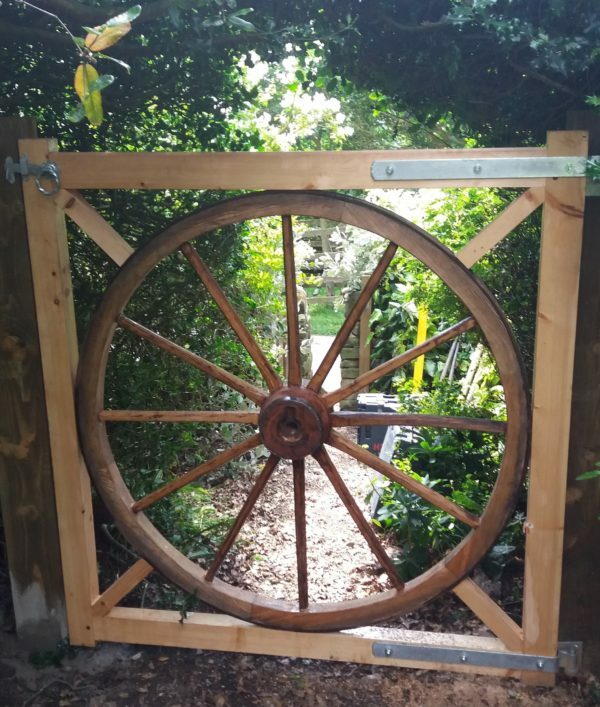 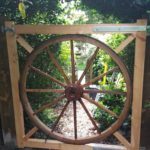 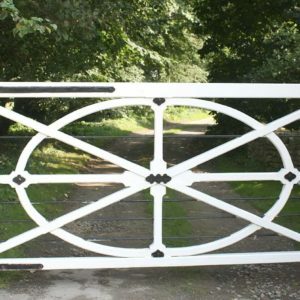 We can make gates to your design and size – show us a drawing and we can make it for you. 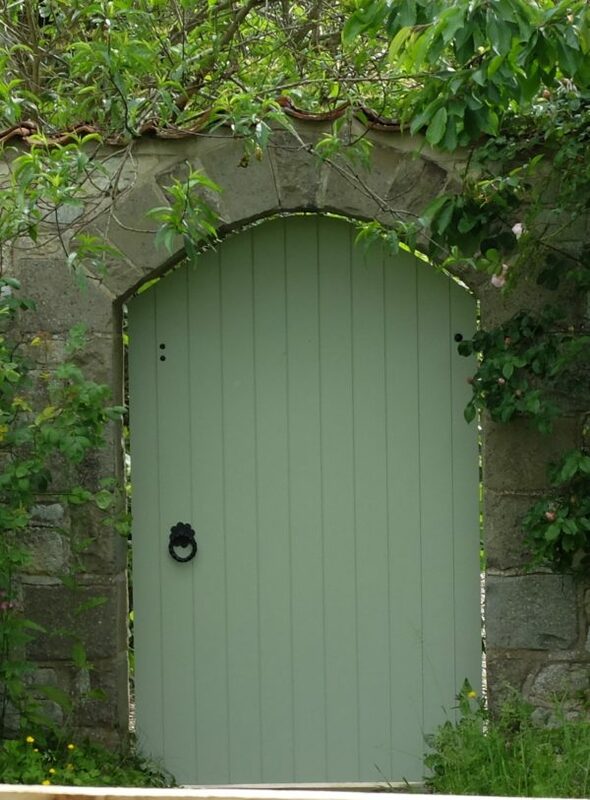 Just call us or send us a photograph and we can discuss it with you. 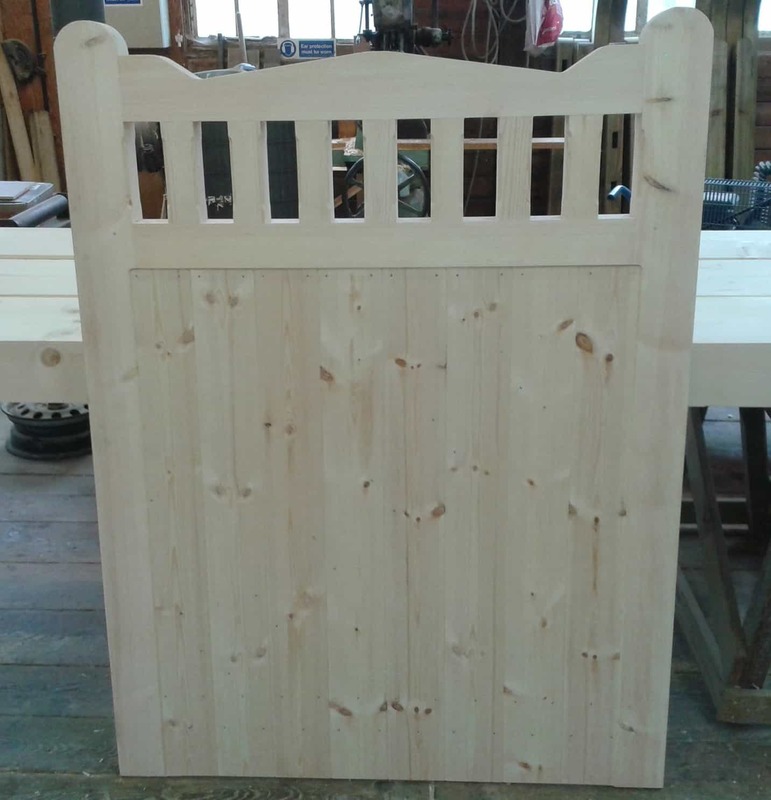 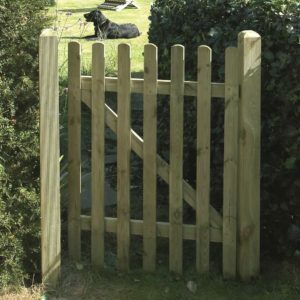 Guaranteed for 10 years and suitable for any garden, this is a well constructed cottage style softwood gate, made in a frame with mortise and tenon joints and with diagonal braces. 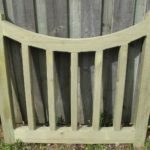 It can be made with either flat topped, pointed or rounded palings. 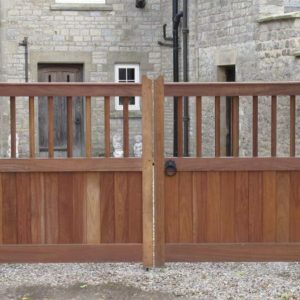 The planed gates are treated with Tanalith E and can be painted or stained. 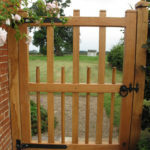 These gates can be made to any size - please supply us with measurements, so we can supply you with a price. 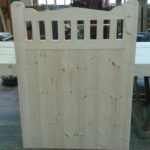 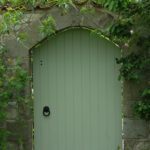 Kissing gates can also be made with straight, pointed or rounded tops to your specific measurements and design. 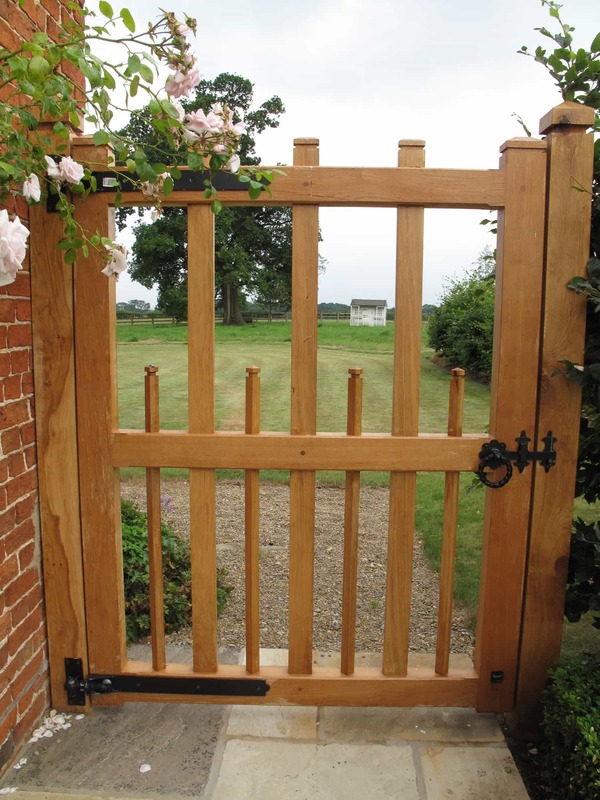 These 3' w paling gates are made with rounded tops, from planed pressure treated timber using a Z frame. 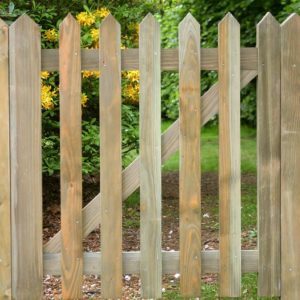 They come in a choice of two different heights. Ironwork & posts not included. 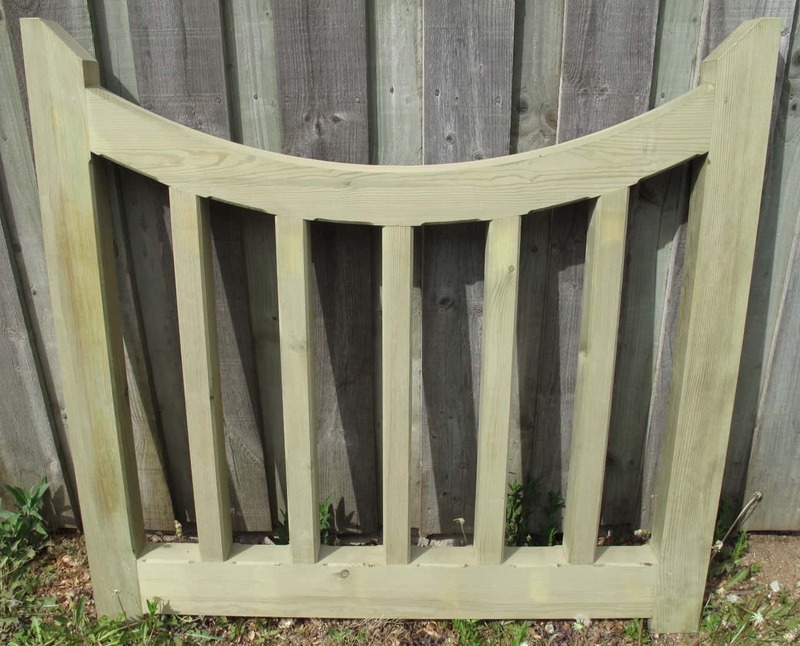 Click here for details on how to hang a gate.